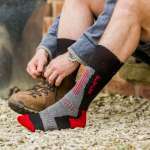 Comfy walking socks are an absolute must if you're heading into the great outdoors. 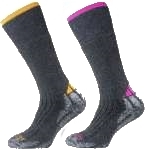 Luckily, we've got a fantastic range in stock, from everyday socks and liner socks to thick walking socks and even welly socks. 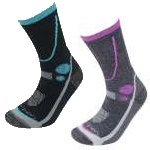 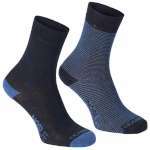 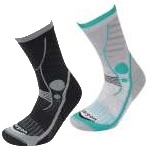 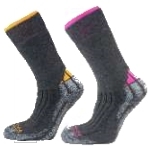 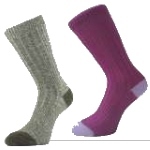 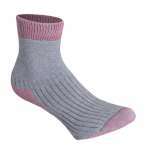 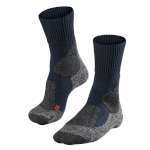 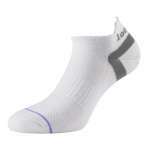 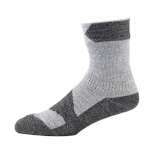 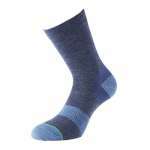 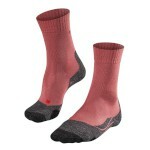 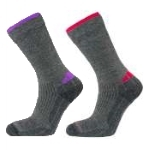 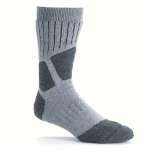 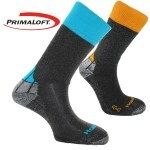 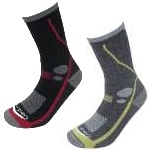 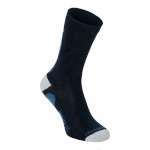 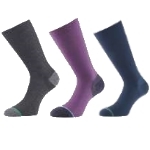 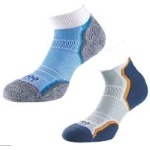 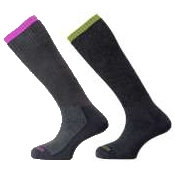 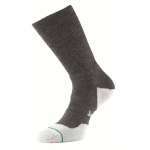 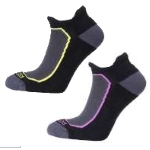 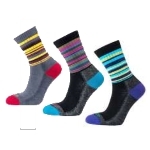 For men, women and kids, a great pair of walking socks will prevent blisters and keep feet happy all walk long! 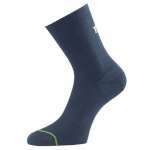 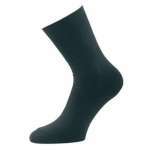 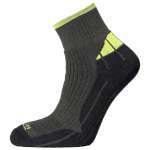 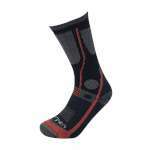 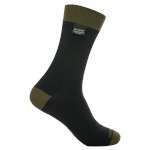 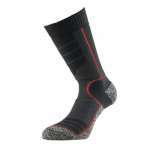 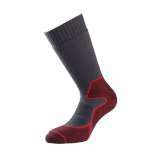 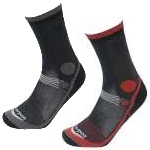 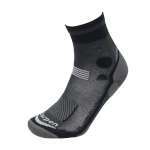 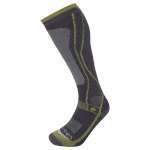 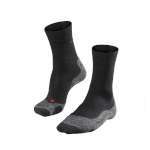 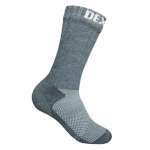 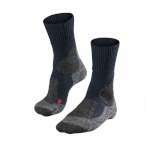 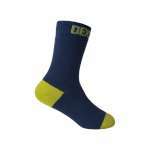 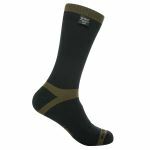 Walking socks also make ideal presents for outdoor enthusiasts, so why not browse the department now? 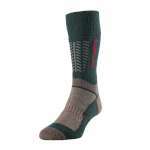 Lorpen, Craghoppers, Berghaus, 1000 Mile, Sealskinz, Dexshell, Falke, Brasher, Horizon, Horizon Premium, HJ.